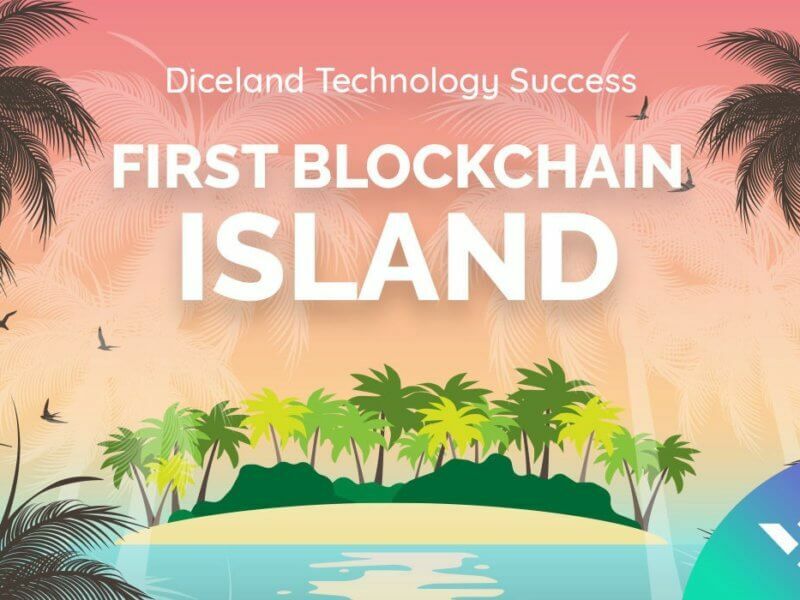 DiceLand technology, developed by WestLand Storage, was first used on the whole region, and more precisely on an island in the Caribbean. This was the first time in the history of Blockchain, when the development was applied in full on such a significant scale. And taking into the fact that the technology is aimed at increasing the liquidity of real estate and simplifying the process of investment and profit, it can be argued without a doubt that this has a positive effect on the profits of the company’s investors.